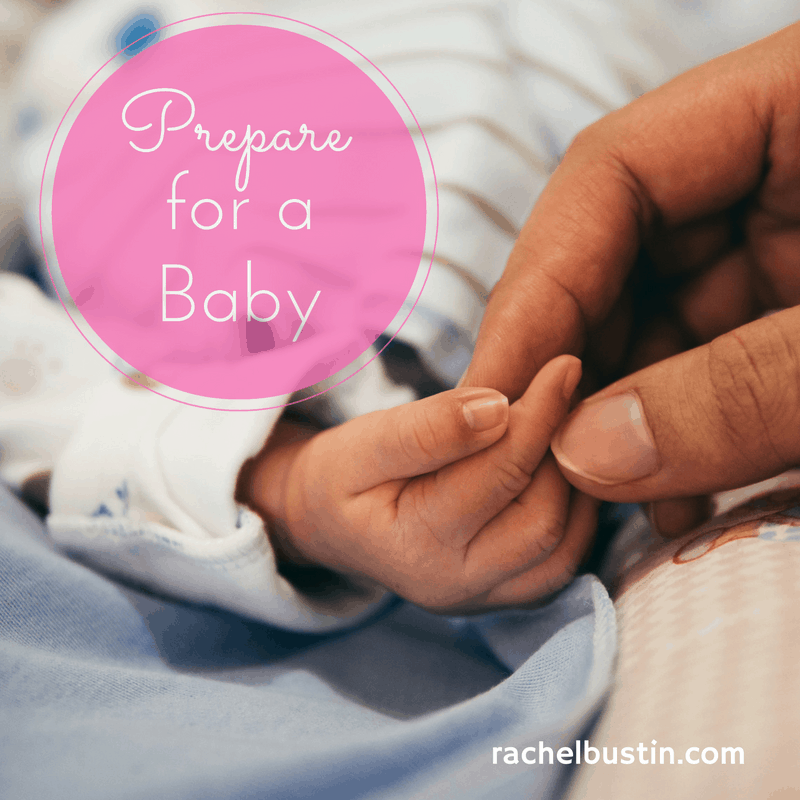 As a first time mum to be, I have been reading various articles on how to prepare for your new arrival. 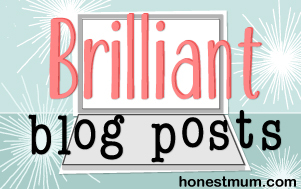 Some things I have read seem a bit extravagant so I have decided to come up with my own simpler list, and thought I would share it with you. Hopefully helping other new mums coming along after me. There is quite a lot of preparation needed for a new baby. I have been gathering bits and bobs for many months now when I have been doing the weekly shop. I have found by doing it this way it’s a lot more affordable and you don’t notice the cost so much. A packet of wipes, nappies and a babygro here and there helps you to build up your supply. Build nursery furniture – wardrobe, chest of drawers, cot and prepare changing area. Plan where your baby is going to sleep by night for the first few months. We had to move around our room slightly to get the crib on my side of the bed. I want the baby in our room for the first few months. Due to living in a three storey house we have set up two changing areas – one upstairs and one the middle floor to stop the up and down the stairs all day long. Decide whether you are going to breast feed or bottle feed. If you were to bottle feed you need to buy the appropriate bottles and sterilisers. I want to breast feed my little one, so she will get all the nurtients she needs and it’s more cost effective! Get your car seat ready and make sure you know how to install it into the car. Don’t forget to pop it in the car when you head to the hospital as they won’t let you take your baby home without it. Tomorrow’s 7 hints and tips post will be on what to pack in your hospital bag. What were/are your preparations for the arrival of your little ones? I would love to hear to make sure I haven’t missed anything out!